When it's time to buy a home, you want to make sure you understand the process. 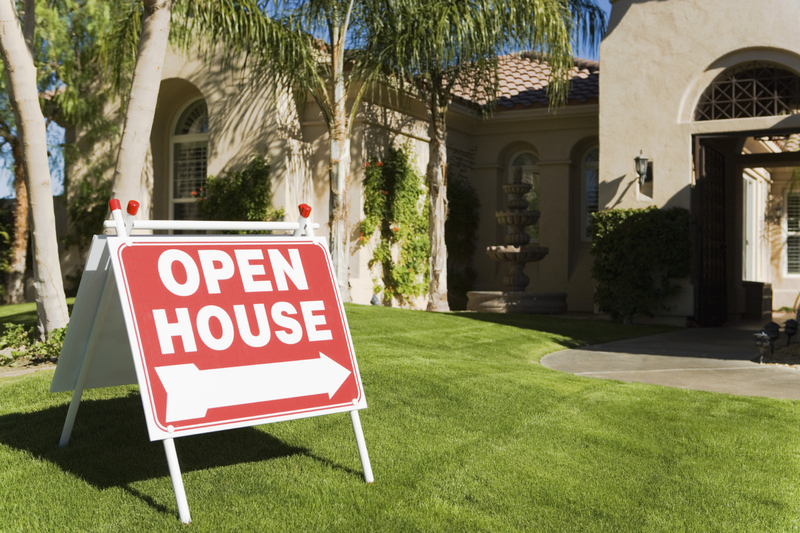 One of the smartest things you can do is hire a good local real estate agent to help you. However, you want to take things a step further and have a basic understanding of what you're getting into. A big part of the home buying process is getting pre-approved and approved for your mortgage. When you're going through this process, there are certain terms you should understand. Here are 15 of the top mortgage terms every Charlotte home buyer should understand. Every mortgage will require an appraisal. This report is a written estimate of the value of the home based on the current market conditions. Most lenders will have a list of approved appraisers they use for appraisals. The goal of an appraisal is to show the lender the current market value of the home being used to secure the financing. The APR is the real cost of borrowing money from the bank. It will include the interest over the life of the loan, along with the cost to secure the financing. Compared to the interest rate, the APR shows a more complete picture of what you're paying. When you start searching for a lender and a mortgage, make sure you compare both the APR and the interest rate. Fees can vary quite a bit from one lender to another and you must look at the full picture, not just the interest rate. Relocating to Charlotte offers a ton of possibility. However, moving isn't fun and most of us don't enjoy the process of packing, moving and unpacking. It's a hassle and we really just want to enjoy our new destination. Whether you're moving because you landed a new job, you have family in the area or you just love the city, there are some ways you can make relocating to Charlotte much easier. Here are five excellent tips to help you get to the city and enjoy it right from the beginning. If you want to relieve a ton of stress when relocating to Charlotte, start by hiring a moving company. When you hire a company to handle your packing, loading, transporting and unpacking, you have far less to worry about. With professional movers helping you move, you can relax a bit and plan a few ways to enjoy the city. A big part of feeling like you’re at home when the home is new, is getting out and seeing the area. A professional moving company will help to ensure you have more time to get out and see Charlotte when you arrive. When moving from one city to another, the more organized you are, the smoother the move will go. When you become hyper-organized, you will know what needs to be done and when. Start by purchasing a notebook specifically for the move. This will hold notes from talking to your moving company, utility companies, Charlotte real estate agents and more. Along with your notebook, you want to have a checklist of everything you are moving and where it goes. Labeling the boxes properly with more than just the room they go in will help, as well. Color coding your labeling will make it even easier. 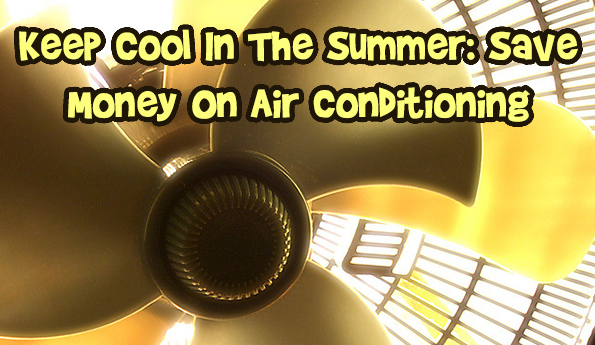 3 great ways to reduce your AC bill this summer! Technology can play a role on the AC efficiency. "If you swap your older air conditioner for a newer unit, you could reduce your energy costs by half", according to the Department of Energy. Look for a high-energy-efficiency ratio, or EER, or an Energy Star-qualified unit. Higher EER ratings mean a more efficient air conditioner. Energy Star refers to a system adopted by the U.S. Environmental Protection Agency and Department of Energy to identify energy-efficient products. If you’re looking to maintain it, it’s important to keep the filter clean to allow good air movement and keep the unit leveled so the condensation properly drains. 2 - Use a fan! “The key is to circulate air inside the house. If possible, operate fans on your home’s upper level and open the windows on a lower level. If you live in a one-story house or apartment, you should close windows near the fan and open windows in rooms far from the fan, preferably on your home’s windward side", according to the U.S. Department of Energy. 3 - Do you have a green thumb – start planting! Planting leafy trees around the building’s exterior will stop the sun from shining inside your home. “Most heat that accumulates inside a house comes directly from the sun shining on to the roof or through windows, and heating the house directly,” says John Krigger, owner of Saturn Resource Management, which offers energy conservation training in Helena, Montana.